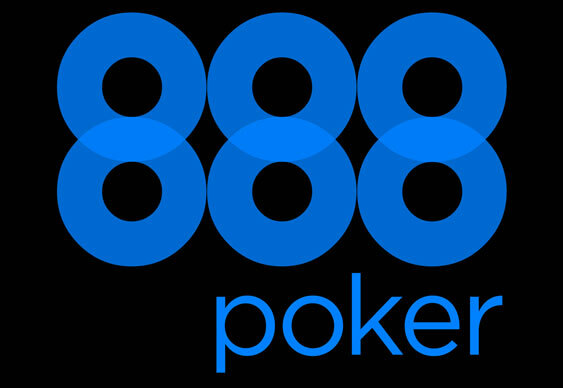 British bookmaking giant William Hill has its eyes on online rival 888 Holdings. The statement followed a report in the Times which said that William Hill had offered £750m (210p per share) for 888. William Hills' bid to boost its online offering isn't a done deal according to the Times, which quoted an industry source as saying that one of 888's founders was holding out for 300p per share. 888's share price spiked by 20% off the back of the proposed takeover talks.